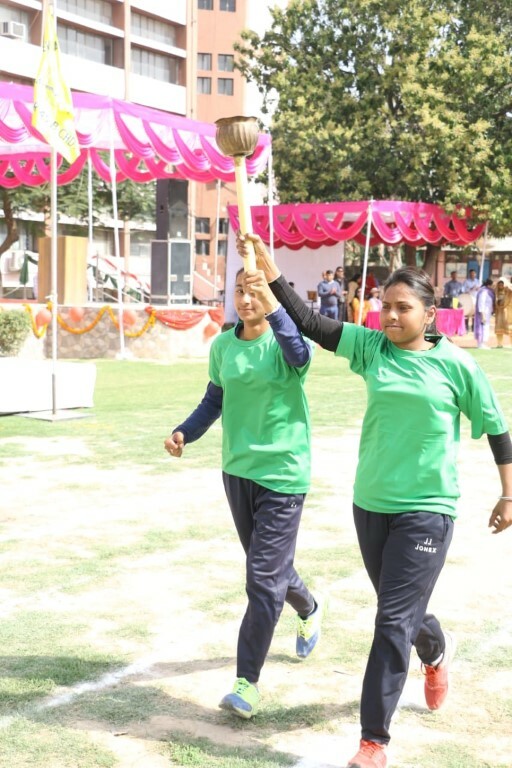 Dev Samaj College for Women holds its Annual Athletic Meet:Dev Samaj College for Women, Sector 45B, Chandigarh organized its 36th Annual Athletic Meet. 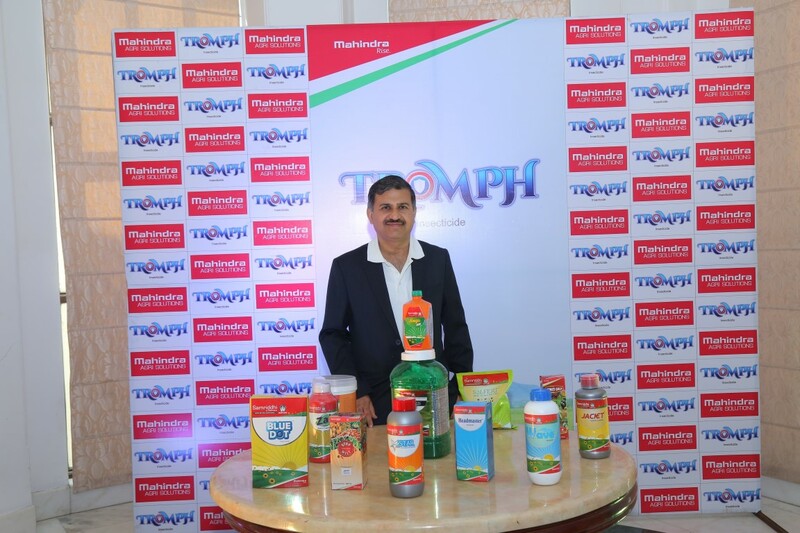 Chief Guest, Sh. Tejdeep Singh Saini, Director Sports, Panjab University Chandigarh, Dr. Agnese Dhillon, Principal, Dev Samaj College of Education, Mr. Maanvinder Singh Mangat, Chief Administrative Officer, Dev Samaj, Mrs. Sabeeha Dhillon Mangat, Coordinator, I.S. Dev Samaj Senior Secondary School, Sector-21 graced the occasion. The finals of various events such as Shot put, Discuss Throw, Javelin Throw, Long Jump etc were held during the day. 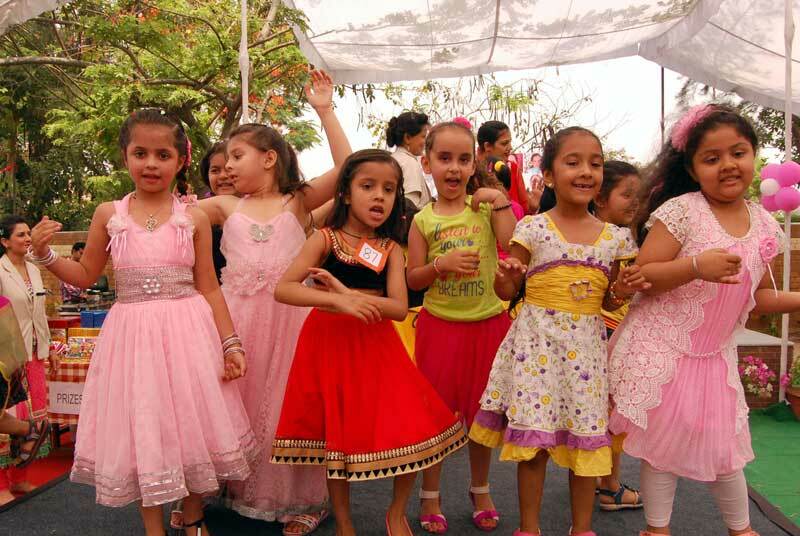 Many students participated enthusiastically in the Sports Meet. Best Athlete for the session 2018-19 was awarded to Sonia BA-I. Dr. Surinder Kaur, Head of Dept., Physical Education and Sports welcomed the guests and read out the report of the college’s sports activities. Principal, Dr. Jaspal Kaur said, “Such events provide a good break to students from their otherwise busy academic schedule. Apart from the formal athletic races several fun races such as Potato Race, Three legged Race, Sack Race and Chatti Race too were a part of the athletic meet. An inter class Tug of War was another event which saw maximum participation. Shot put – Sonia BA I first, Nikita , B.Sc(IT)-I second and Monia, BA-I third. Discuss Throw Sonia, BA-I first, Nikita, B.Sc(IT)-I second and Monia, BA-I. 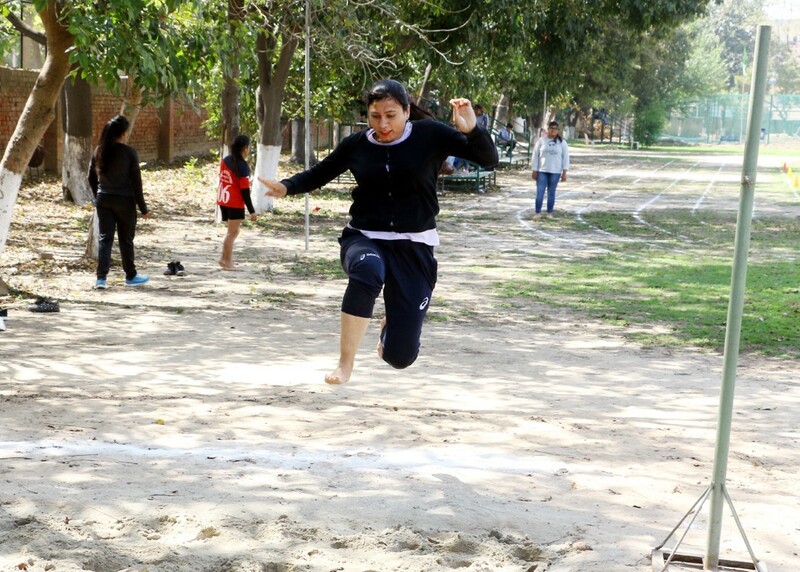 Long jump Amanpreet Kaur, BA-III first, Ramandeep Kaur, BA-I second, Laxmi, PGDCA third. 100 mts race Ramandeep Kaur, BA-I first, Sumanjeet Kaur, BA-II second and Monia, BA-I third. 400 mts Harmanpreet Kaur, BA-II first, Manpreet Kaur, BCA-I second and Dolly Raj, BA-II third. 800 mts Harmanpreet Kaur, BA-II first, Amanpreet Kaur, BA-III second and Rajwinder Kaur, BA-II third. 3 Kms walk Sonia, BA-I first, Dolly, BA-II second and Pooja, B.Com-II third. 4x200m Relay Race was won by the quartet of Manpreet Kaur, BCA-I, Amanpreet Kaur, BA-III,Sumanjeet Kaur, BA-II and Avtar Kaur, BA-I.